As a mum myself, I’ve had to edit my electronics and skincare. I need products that work. Secondly, I need products that will give me that element of ‘spa at home’ more than my day-to-day products, when I fancy a real treat. 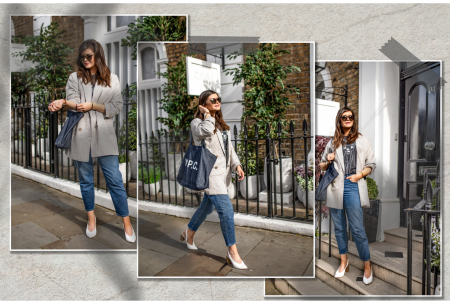 So here are my top beauty gift ideas for mum. They’re products I’ve tried and tested and consider my own go-to’s. So trust me, she won’t be disappointed! Laser hair removal is one of the best ways of tackling those stubborn areas. Aside from the body, (although us ladies hate to admit it) we can get hair on our face too. 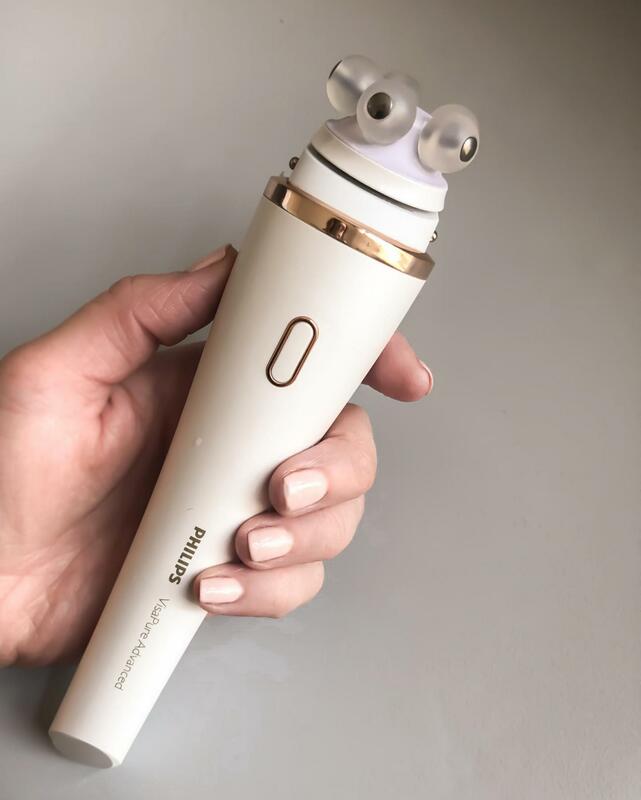 So a gentle device that works as good on the body as it does on the face is a must. 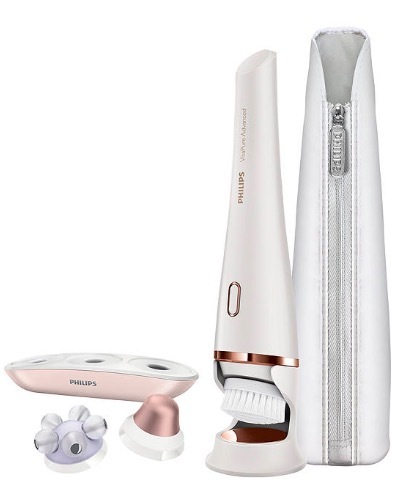 I love the Lumea Prestige because it comes with different attachments so you can be sure nothing is too harsh on those more delicate areas. This works on the arms, legs and stomach as well as the chin, upper lip and jawline. 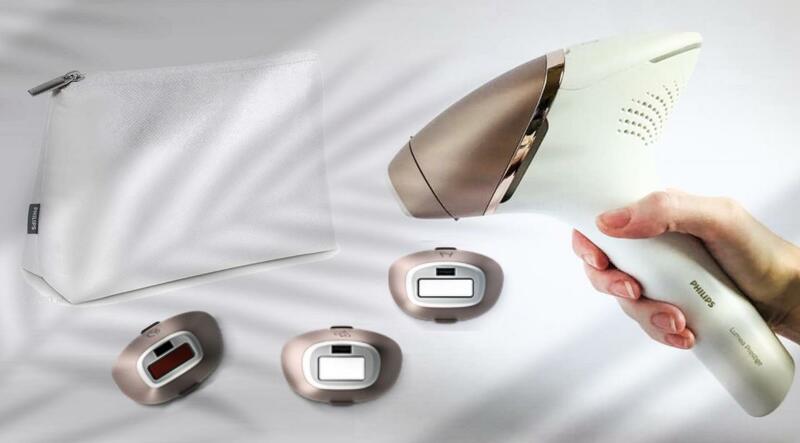 Even sensitive areas like the underarms and bikini line are no trouble for the Lumea Prestige. 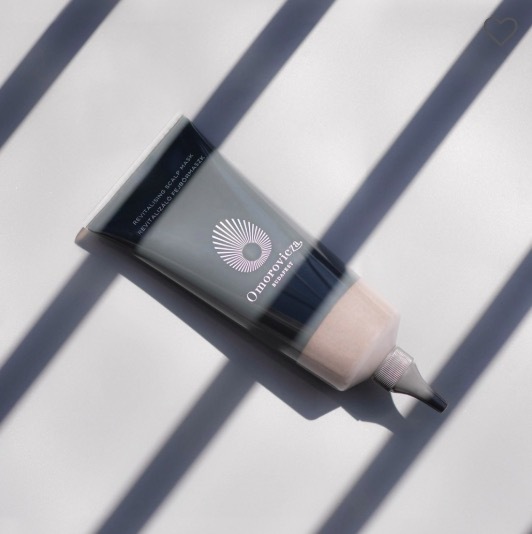 The product boasts up to 92% hair reduction in just 3 treatments.Suitable for a wide variety of hair and skin types, this treatment has been adapted for safe and effective use on sensitive areas from the comfort of your own home. As with all IPL treatments, please read the safety instructions carefully to check that your skin and hair colour is suitable. 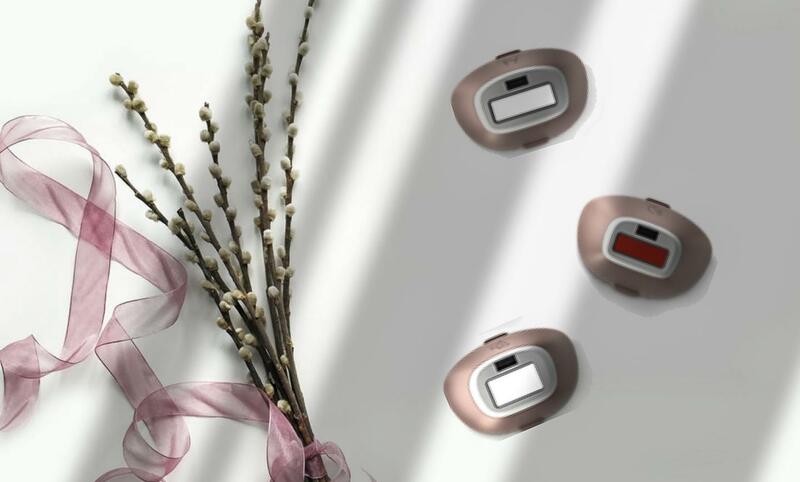 This is one luxury product any mum would be glad to open on Mother’s Day! My favourite Temple Spa products are the Quietude calming spray (for your sleeping space), the Duvet body cream and the Drift Away bath oil. 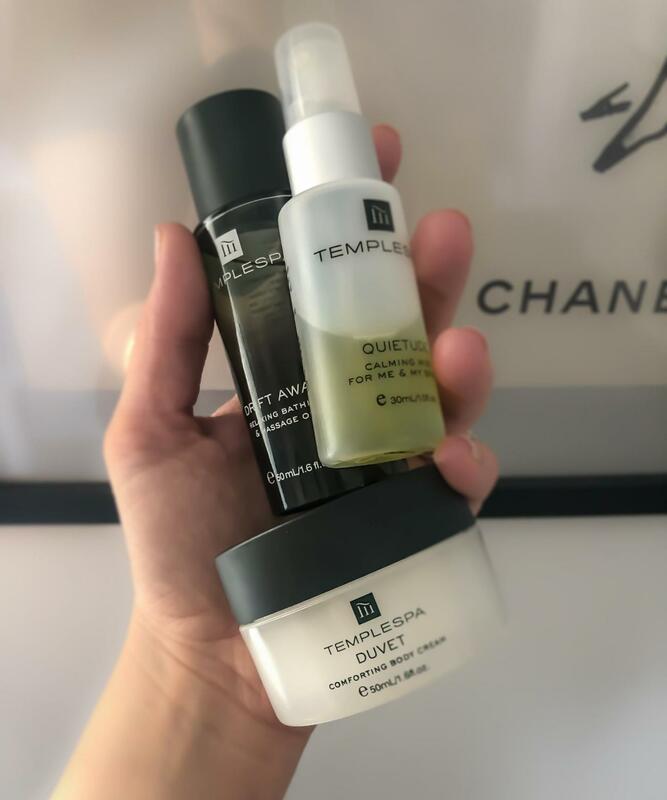 You can try each of these and more in the Temple Spa ‘Do Not Disturb’ gift set. 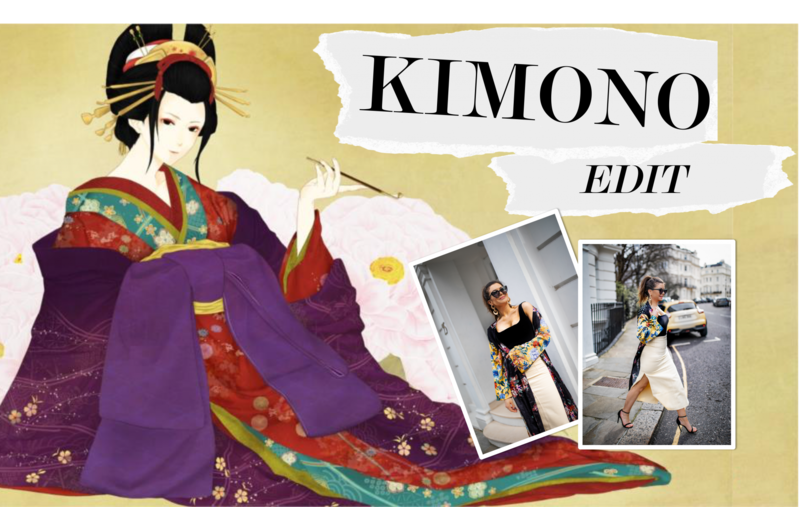 It’s reasonably priced and the sizes are big! When I’m due an early night and a relaxing sleep I know that using these will send me straight into a deep and meaningful slumber. This is the perfect gift for any stressed out, busy mum who deserves a little rest and recovery! 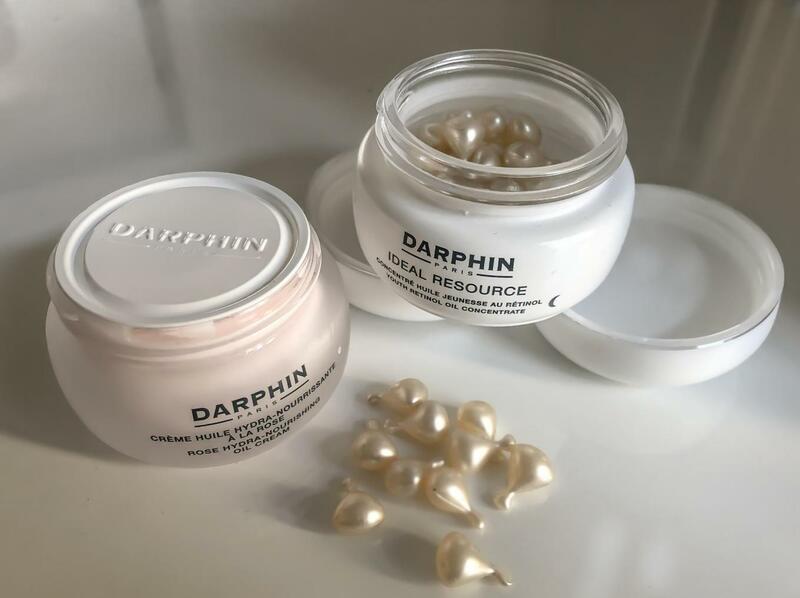 You’ve probably seen me raving about these capsules from Darphin on my Instagram stories. They’re amazing and definitely one of the best products that I’ve used in a really long time for restoring my skin and giving it a boost of overnight intensity that’s needed for those poor skin days. I’m only a week or two in to these and already I have a noticeable difference. My skin looks younger and my wrinkles are absolutely reduced. There are 60 capsules, designed for a two month treatment. They’re without Parabens, Formaldehyde and Phthalates too so you can rest assure the product is pure. The capsules are designed to preserve the potency of the retinol. Retinol speeds up the cellular turnover of skin so you’re left with beautiful, younger looking skin. Mine looks so much fresher and plumper. I’ll be writing a post soon on Retinol and the benefits of Retinol on the skin. You’ll have seen me talk about this on my Instagram stories. I’m already on my second pot – it’s that good. You only need a really tiny bit all around the eye area (use your ring finger and pat) and the results are great. Normally in the morning my eyes look tired and when I put this on, they instantly feel tighter and more ‘awake’. 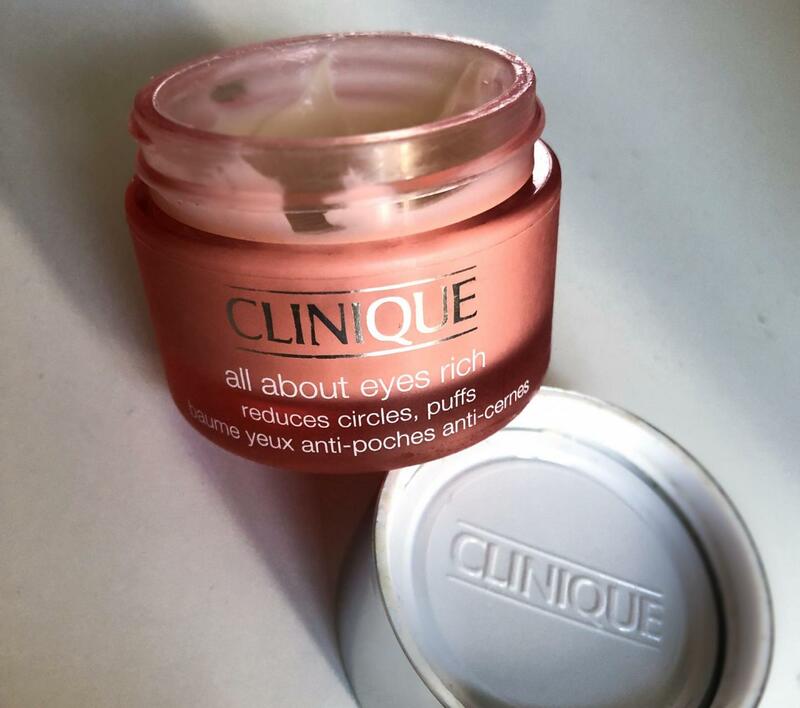 Great for dark circles and fine lines too. A lovely treat for mum. Scalps are often forgotten about when we consider luxury skincare. But there’s a reason why ancient head massages are so popular and why some pressure points are felt through our scalp. It’s worth looking after the health of your scalp considering everything we put on our hair. Just think about how clogged your scalp can get! Just like our usual skin care, exfoliation of the scalp is useful for removing dead skin cells from around the hair follicles. A healthy and clean hair follicle produces better hair. This product is great because not only does it gently remove build up and debris but the acids and menthol help create a tingling sensation which you’ll find super relaxing! For a clean that’s guaranteed to make you want to touch your face and marvel at the results, this is the tool to use. I was so impressed when I used this that I messaged my friends and family and told them they have to get it! 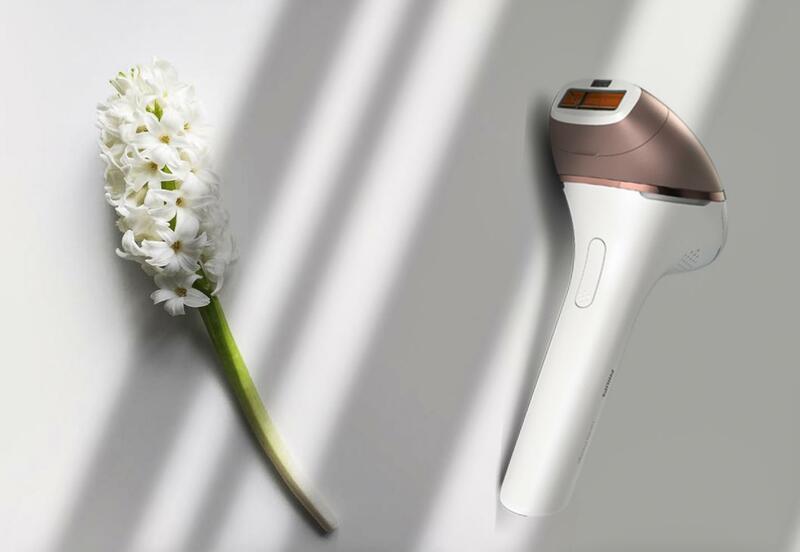 The 3-in-1 device comes with a brush head for the ultimate cleaning and a massage head to improve circulation for a radiant glow. 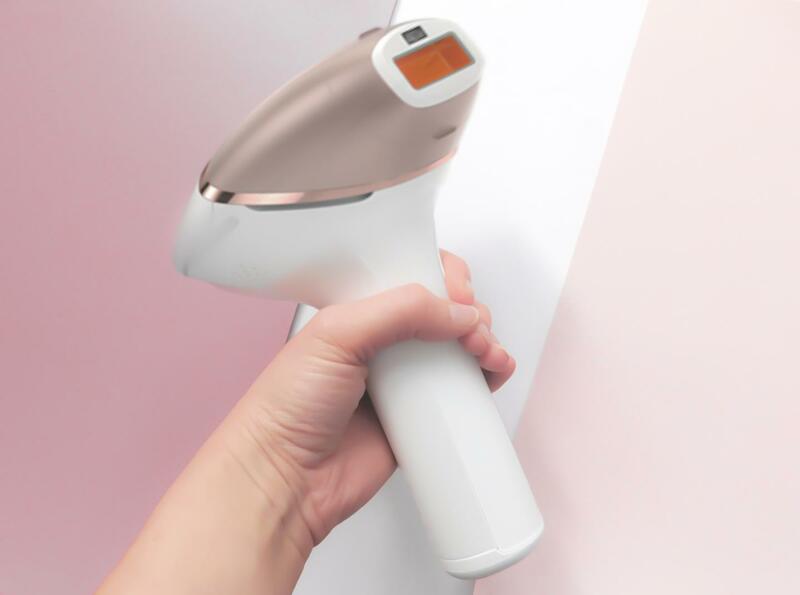 It reaches deeper layers of skin which then relaxes the muscles – it’s 750 finger taps on your skin per minute! But that’s not all. You also get an incredible attachment that gets to work on your eyes. I love using this with the Clinique cream (above). 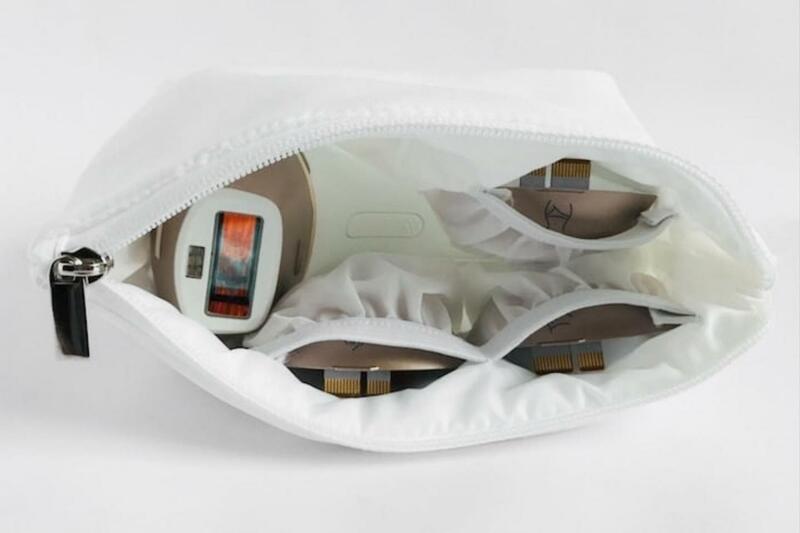 It’s designed by Japanese experts to encourage lymphatic drainage. It feels quite cold to the touch which helps cool and refresh the eye area. If there’s one gift to get your mum, it’s this.